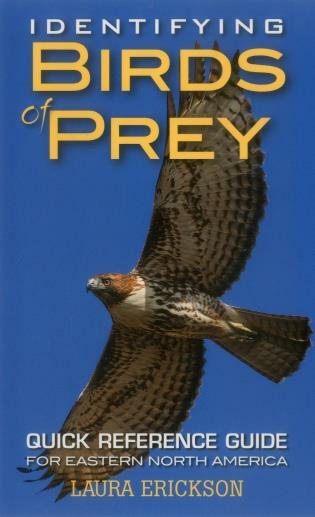 An engaging quick-reference guide to the basics of identifying hawks, eagles, falcons, vultures, and kites in flight. Laura Erickson is a former editor with the Cornell Lab of Ornithology and host of radio's "For the Birds". She has written numerous books on birding, including 101 Ways to Help Birds, Into the Nest, and The Bird Watching Answer Book. She lives near Duluth, Minnesota.